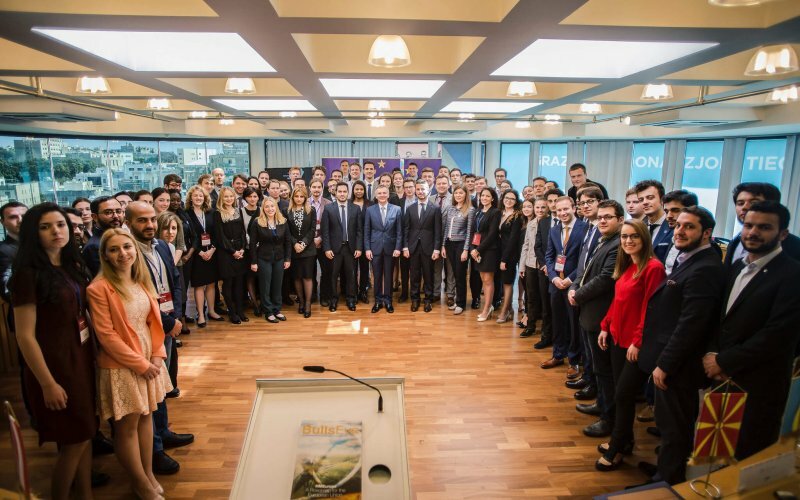 Since its inception, European Democrat Students has sought to transcend national borders to fight for the academic freedom and basic rights of all students across the European continent. EDS must therefore express its deep concern over the higher education bill adopted by the Hungarian Parliament on 4 April 2017. 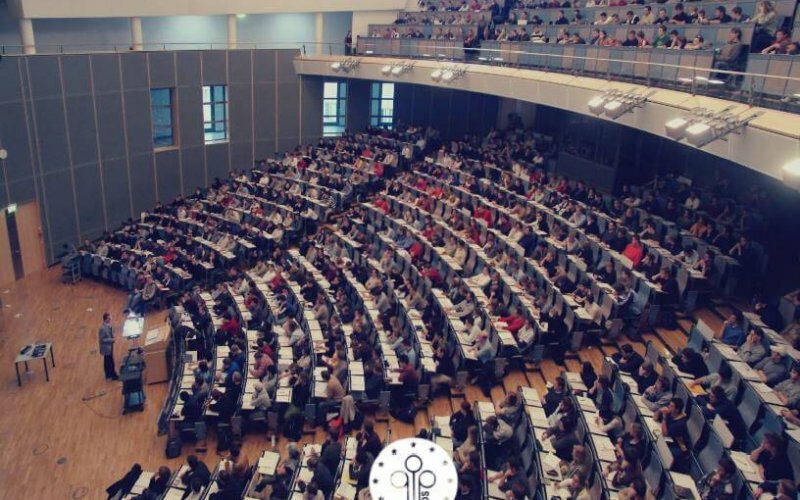 This legislation constitutes an attack on academic freedom through the imposition of unjustifiable and onerous restrictions on international higher education institutions, most notably Central European University….